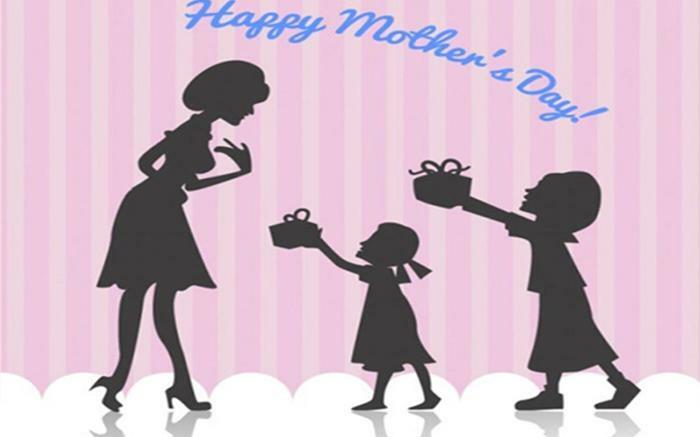 Mother's Day Brunch at Ramada Ligonier - Sunday, May 12, 2019. Seatings from 10 a.m. - 2 p.m.
Brunch includes Carved Roast Beef, Carved Roasted Turkey, Waffle and Omelet Station, Breakfast Items and Pastries, Honey Almond Chicken, English Style Cod, Pasta Guillaume, Roasted Red Skin Potatoes, Vegetable Medley, Salad Station, Fresh Fruit, Dessert Table and more. Call for Reservations at the number provided.